★ How cold does it get on Mt. Fuji? When is the best season to climb Mt. Fuji based on weather? I have special food requirements, what are my options? What's the weather like on Mt. Fuji? When is considered "off season" on Mt. Fuji? I'm having problems with my rental reservation--do I really need to check out after adding each item? Do I really need hiking boots on Fuji or will tennis shoes work? For rentals, do you use Japanese sizes or Western sizes? Do I have to reserve rental equipment in advance? When do I receive my rental equipment? What happens if I rent gear and it doesn't fit? ★ Do you offer pick up and drop off in the Mt. Fuji area? 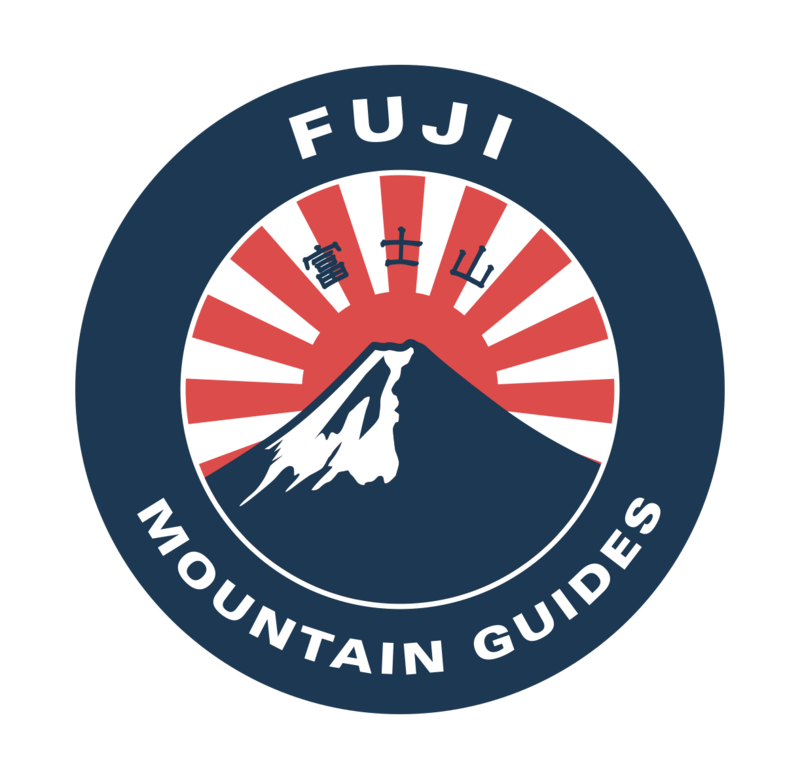 ★ Will I be able to store baggage anywhere before climbing Fuji? Does FMG provide mountain hut reservation services? Where is the Fujisan Hotel located? What is the check in time at Fujisan Hotel? How crowded can I expect Fujisan Hotel to be?